that increase your risk of oral cancer. in addition to a visual and digital exam to screen for oral cancer, we use VELscope® Vx Enhanced Oral Assessment System, which utilizes a wireless, handheld scope that observes natural tissue fluorescence to help discover oral tissue abnormalities that might otherwise have been overlooked. This technology has been cleared by the FDA, and approved by Health Canada, and the World Health Organization. For the month of April, Dr. Allan M. Miller, DDS, FAGO is offering the Velscope exam and complete oral cancer check for our patients, their friends and family at no charge. (by appointment only, please). 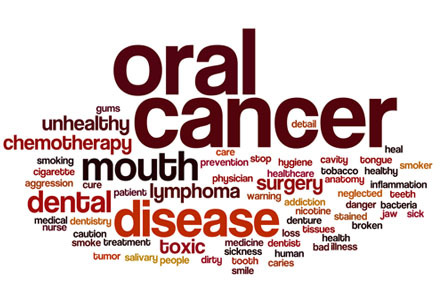 Call us at (914)941-1639 or email for your complimentary oral cancer screening.